Since Kane was born, we’ve worked to build holiday traditions for our family. 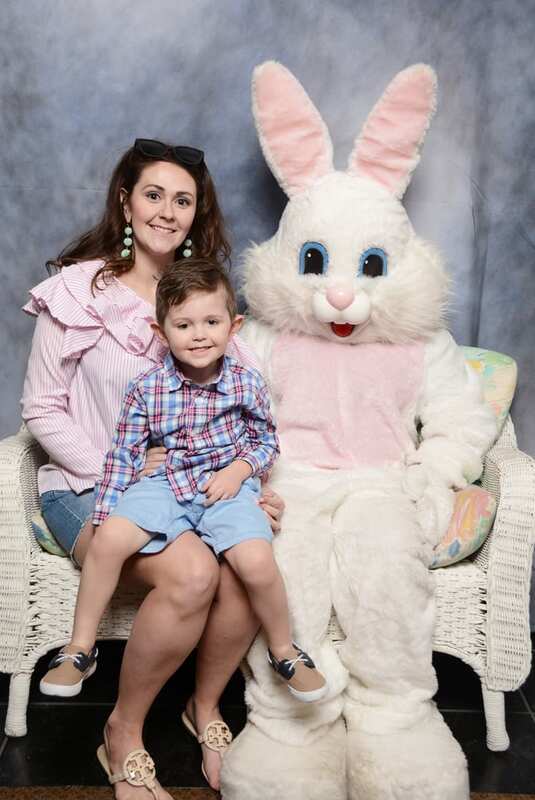 One of our Easter traditions is that each year, we go see the Easter Bunny at Lexington Green. We started this tradition when Kane was 9 months old, and have been back every year since. 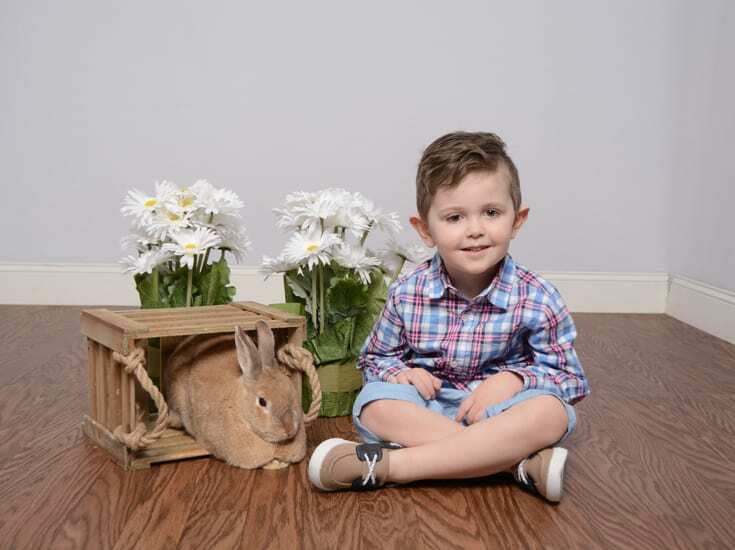 The great thing about Lexington Green is that they have two bunnies–the Easter Bunny and a live bunny! 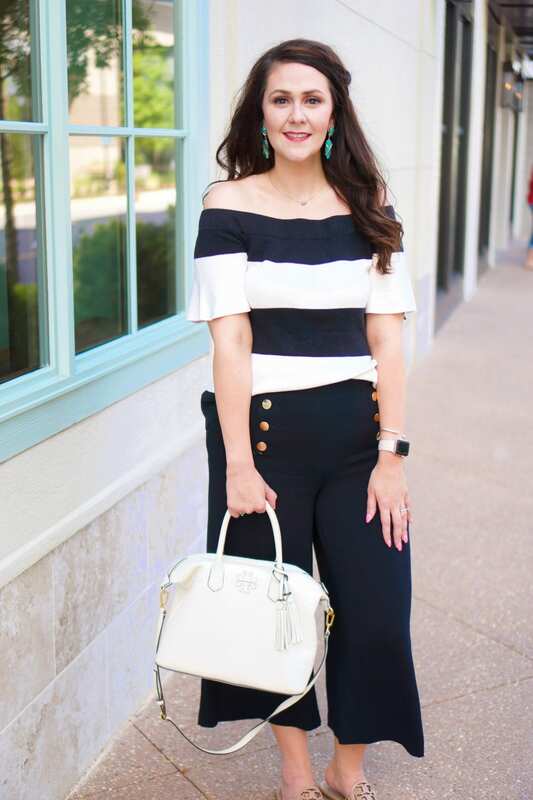 Pics c/o Travis Clark Photography. 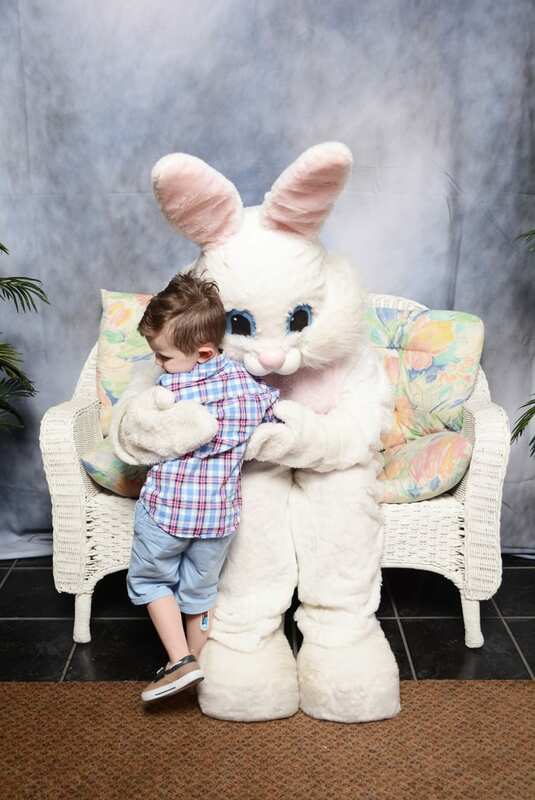 Kane hated the Easter Bunny last year–you can check it out on my post “When Your Child Hates the Easter Bunny.” This year he was friendly with the Easter Bunny, but he was still not going to sit on Mr. Peter Cottontail’s lap by himself. No sir. 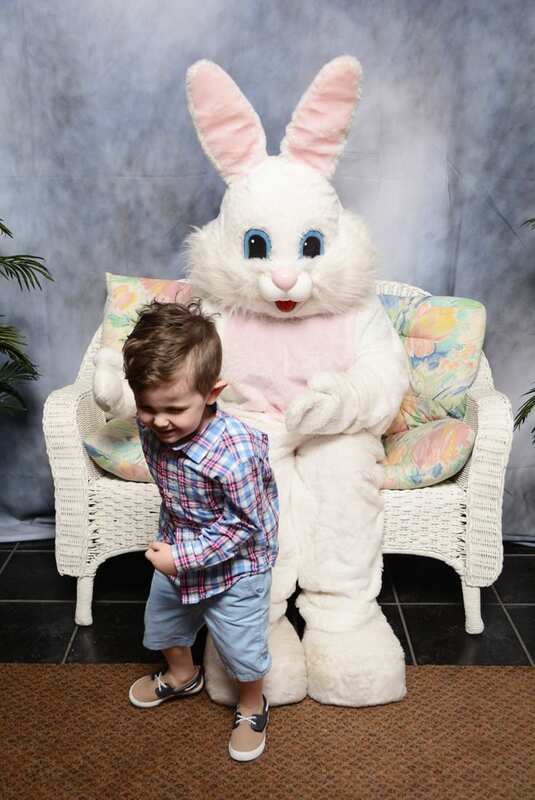 So mama got her picture with the Easter Bunny too.haha And as for the last pic, well, that’s just classic Kane for you. 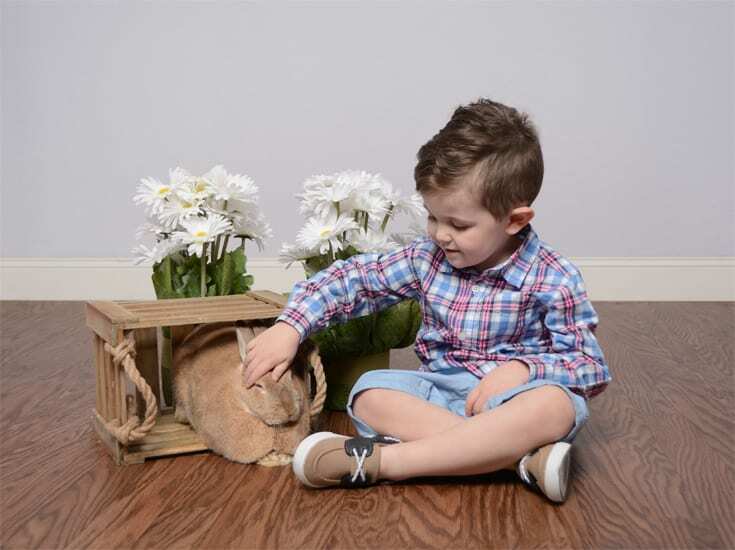 Kane definitely preferred the live rabbit to the actual Easter Bunny. 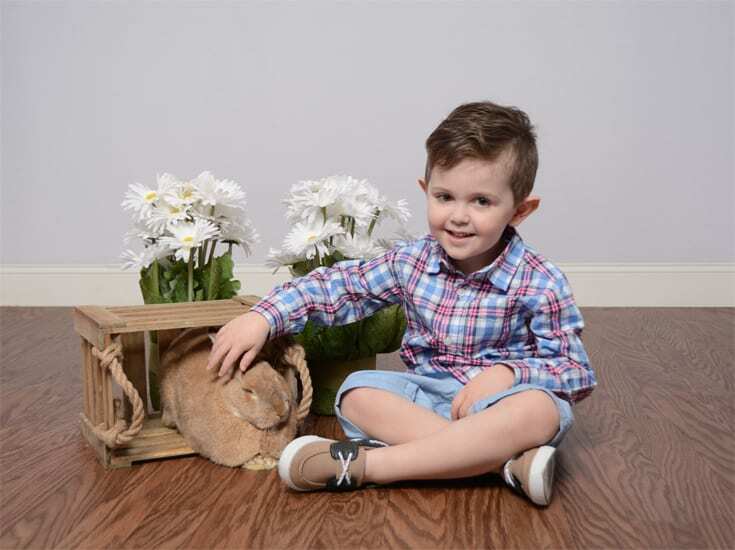 We love going to Lexington Green because they also have the real bunny to take pictures with, and it’s always a hit with Kane! They’re super friendly and understand that sometimes children need a little coaxing to get a picture. The pictures are taken by a professional, and you can even take your own photos on your cell phone. Finally, if you’re like me and hate to wait in line with an impatient kid, you can book an appointment online or by phone!